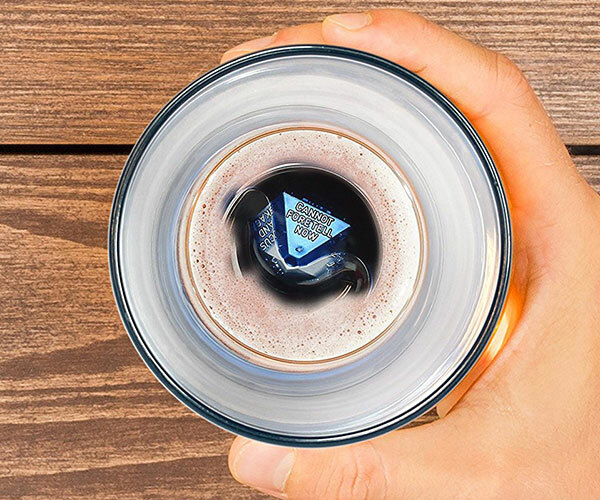 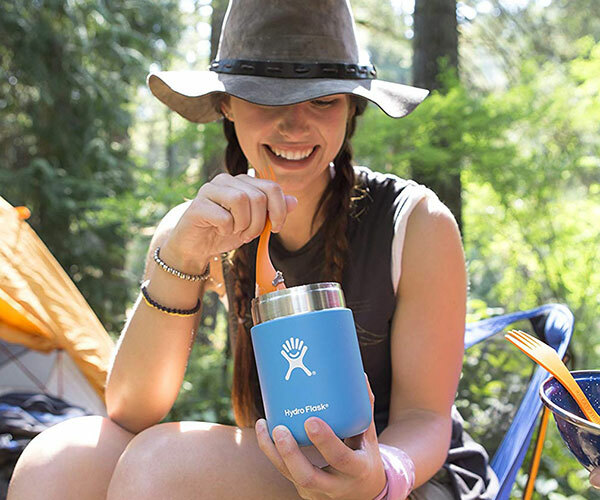 You’ve been hiking all day, and you deserve an ice-cold brew when you get to your destination. 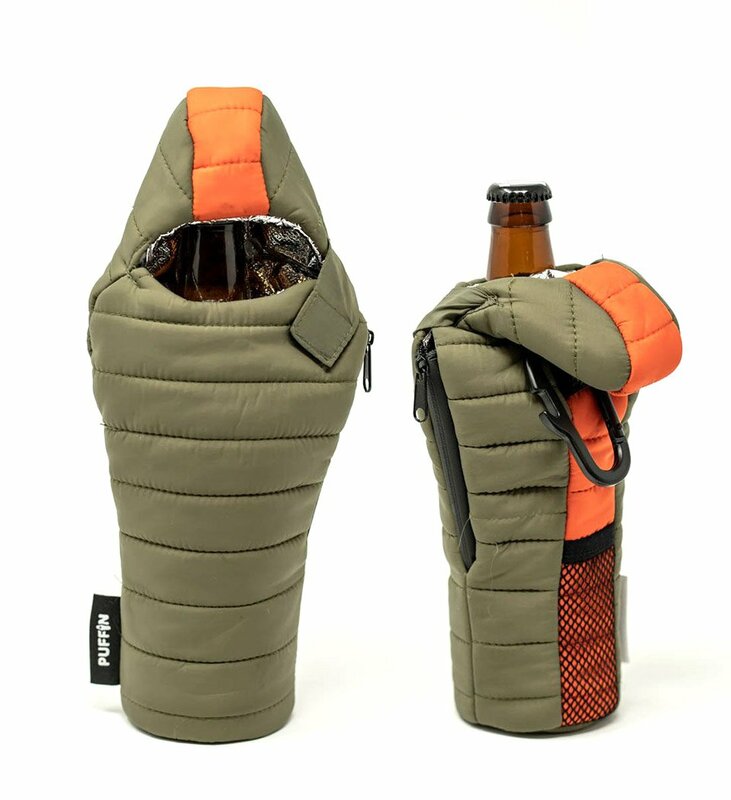 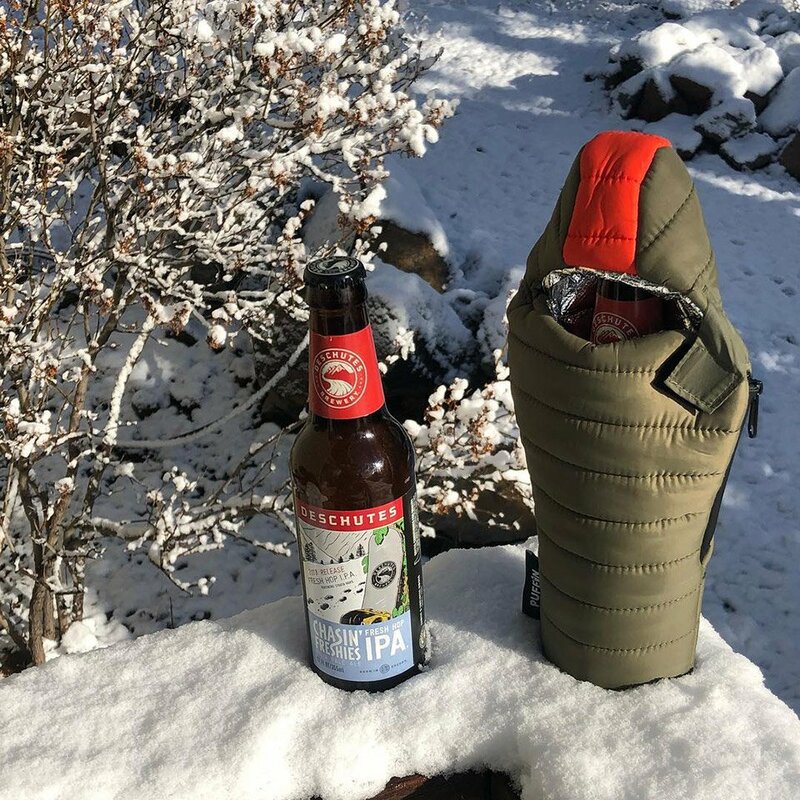 Keep your bottle chilled in a tiny sleeping bag you can hang on your backpack. 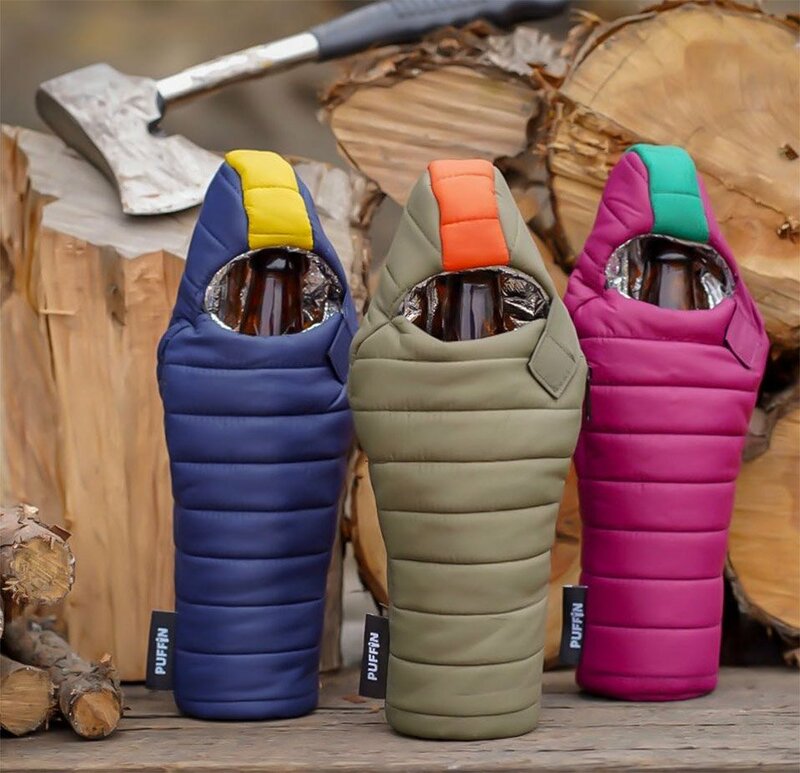 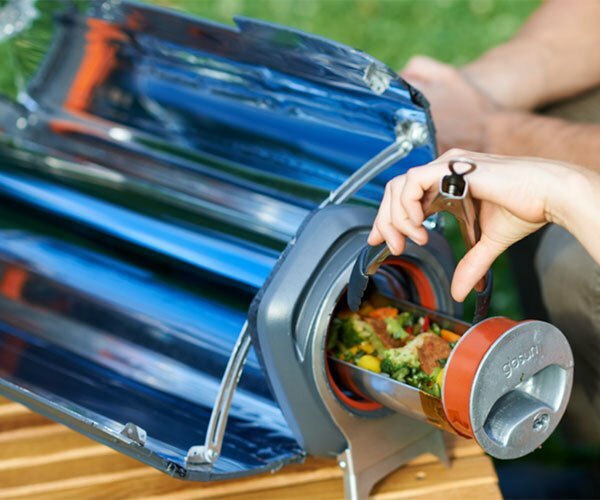 It’s got a soft and protective nylon shell, an insulated liner, and a carabiner with a bottle opener.